Accelerate: Is that prospect flying a red flag? 15 warning signs. Is that prospect flying a red flag? 15 warning signs. 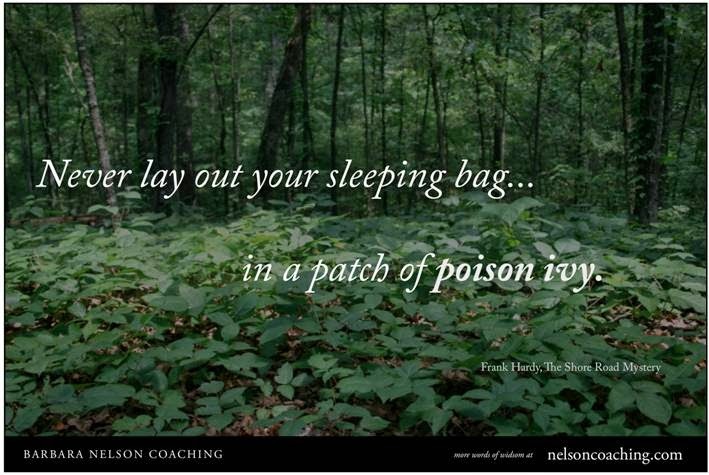 Lots of people have been complaining about having to deal with clients that they wish they hadn't taken. There's nothing worse than a bad client. If you've been in practice for a while, you know what I'm talking about, so let's get right to prevention. His first question is "how much is this going to cost me?" He tells you that he knows another lawyer who is cheaper. He protests about paying the consultation fee or a retainer, or he wants you to discount your fees. He's switching from another attorney who has been working on the same matter. He was referred by a client who is a "bad" client, or a referral source that has a habit of "dumping" clients on you. He's unreasonable, demanding your immediate attention from the first interaction. He wants you to guarantee a result. He isn't taking any responsibility for the situation, although it seems clear he should. He just doesn't seem to like lawyers. His goal seems to be revenge. He can't agree to the facts, even though they are not in question. He is late and often unprepared. His voicemail or email box is full. All of these are observations that you can add to the bottom line- which is that when your gut says a prospect is trouble, listen to your gut! 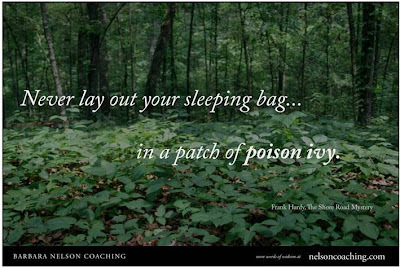 I can't tell you how many "horrible client" stories start or end with- "I KNEW I shouldn't take him." Use an intake process and make notes. If you are someone who has a list full of clients you wish you could get rid of- well, that's a different story, about how to fire a client. However, what you CAN do is keep your process up to date and pay attention to the signs that a prospect might not make a good client. Because life is too dang short to put up with lousy clients. 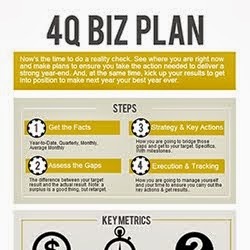 Have you got your fourth quarter in order? Always marketing. Never sleazy. Authentic. It works. All About Action, But No Results? Want to know how to handle failure? Lessons from a pro. Is the distance from "inadequate" to "competent and complimented" between your ears? What? 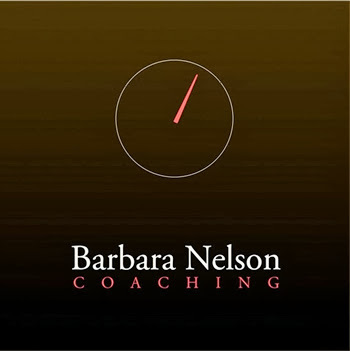 Barbara Nelson Coaching and Successfully Solo. New old blog. Maintained by GeorgiaWebs.com. Simple theme. Powered by Blogger.